If thinking about "going mobile" makes you manic, here are some advice and tips to help figure out what mobile means to your organization. 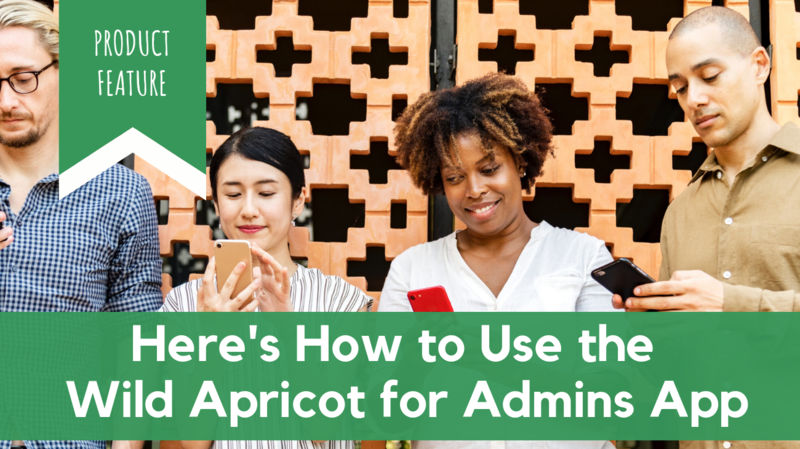 Frank, our Fresh Apricot from the product design team, shares a preview of the development of new mobile back-end capabilities we're planning for Version 5.1. Here are highlights from recent research reports offering insight into smartphone use and Twitter habits. We hosted this month's Nonprofit Blog Carnival - and here's our round-up of posts on mobile for non-profits. How is our increasing use of mobile devices (Smartphones, tablets, etc.) 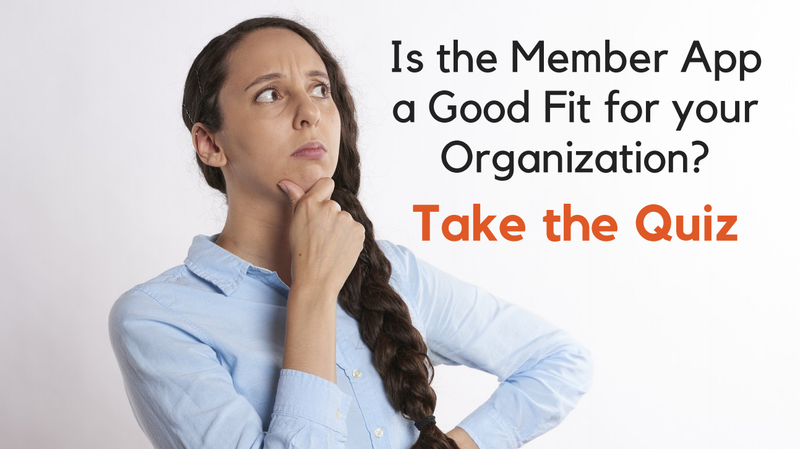 impacting non-profits and membership organizations? We're hosting this month's Nonprofit Blog Carnival and we want submissions on mobile for non-profits.